A workshop unveiling the esoteric meanings of the Major Arcana and the journey of the Soul through initiation. 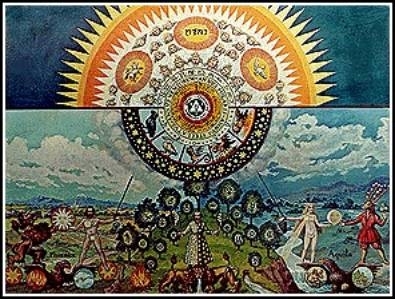 Each of the twenty-two cards in the Major Arcana is presented and explored in the numerical sequence in which it occurs in the Oswald Wirth Tarot pack. A detailed and in- depth description of the symbolism and qualities of the particular card in question is given, as well as how what we learn from it can be applied to everyday life.